Richard Smith has spent decades leading teams of scientists and engineers in medicine, telecom, nanotechnology, and climate science, bringing advanced products from concept to the marketplace. His specialties are ideation, strategic planning, forecasting and scenarios, and public policy. His current concentrations are in rapid medical diagnostics, water purification and desalination, and global warming abatement. He is also writing a novel set in 2048 where dangerous rising tides and frequent mega-storms are bringing Washington to its knees. The novel will present a bold but plausible scenario and draw a picture of a realistic 2048: socially, technologically, environmentally, economically, and politically. Dr. John C.T. 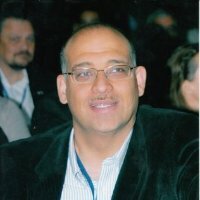 Lang, PhD DABT, Managing Director, Medwise International Consultancy Limited (established 2003). He is Chairman of BSI CH/194, Biological evaluation of medical devices, Convenor of ISO TC 194 WG14 Material Characterisation, and Leader of the British Delegation to ISO TC 194. 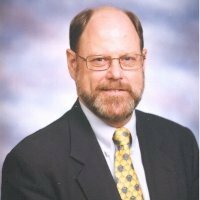 John has been Board Certified as an Expert in General Toxicology (DABT) for 31 years and is also a Eurotox Registered Toxicologist (ERT). He was previously Corporate Product Safety Assurance Manager for the Smith and Nephew Group for 11 years and prior to this a Research Manager with them. His career focus was initially in drug metabolism and pharmacokinetics (Inveresk Research and Upjohn Ltd) and then expanded to include safety assessment of medical devices, pharmaceuticals, ATMPs, and consumer healthcare products. John has been involved in the development of European and International Technical Standards for 25 years, including ISO 10993, EN 12442 and ISO 22442 on Use of Animal Tissues and their Derivatives in Medical Devices, ASTM F04 on Tissue Engineered Medical Products (TEMPs); ISO Nanotechnologies Committee (ISO TC 229) WG3 Environment, Health & Safety; ISO/TC 194/SCI, Use of Human Tissues and their derivatives in Medical Products. 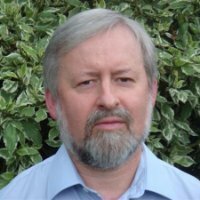 He is also Liaison between ISO/TC 194 and ISO/TC 229, and an External Toxicology Adviser for MHRA in assessment of applications to conduct clinical trials of medical devices. US Patents (with foreign equivalents), with several pending applications. This exceptional record of translational achievement is one that places him at the forefront of horizon and emerging nanotechnologies, which are having a major impact on advancements in science and industry. Previously, as Founder and Managing Director of ViCorp Tech LLC (VCTE), a technology consulting firm, several techno-business ventures were established and carried to a successful technical and/or business end-points. These business ventures involved collaborations with major academic institutions and/or industrial organizations, which merged the design and production of nanomaterials with commercial applications. Prior to ViCorp Tech, Seeney established an internal biotech venture for IMC Corp. (a Fortune 100 Company at the time) that produced and marketed a range of bioengineered growth factors for biotechnology research. After three years of successful growth, the unit was acquired by the Mallinckrodt Chemical SBU. He was also part of the senior management team of a diagnostic venture, ZymeTx, that carried an influenza diagnostic through FDA approval, GMP manufacture and a successful $20MM IPO on the NASDQ Exchange in 1997. Dr William Cho is a Biomedical Scientist in Queen Elizabeth Hospital. His main research interests have been focusing on cancer studies utilizing high-throughput technologies to discover biomarkers for cancer diagnosis, treatment prediction and prognostication. He is a Chartered Scientist granted by the Science Council (UK), a Registered Chinese Medicine Practitioner (HK), Guest Professor of a number of Universities and a Fellow Member of several institutes, including the Institute of Biomedical Science (UK), Hong Kong Institute of Biomedical Science and Hong Kong Society for Molecular Diagnostic Sciences. Dr Cho has published over 200 peer-reviewed papers (Lancet Oncology, Clinical Cancer Research, Clinical Chemistry, Annual Oncology, etc) covering cancer biomarkers, proteomics, microRNAs, Chinese medicine and plenty of books including "MicroRNAs in cancer translational research", "An omics perspective on cancer research", "Supportive cancer care with Chinese medicine", etc. 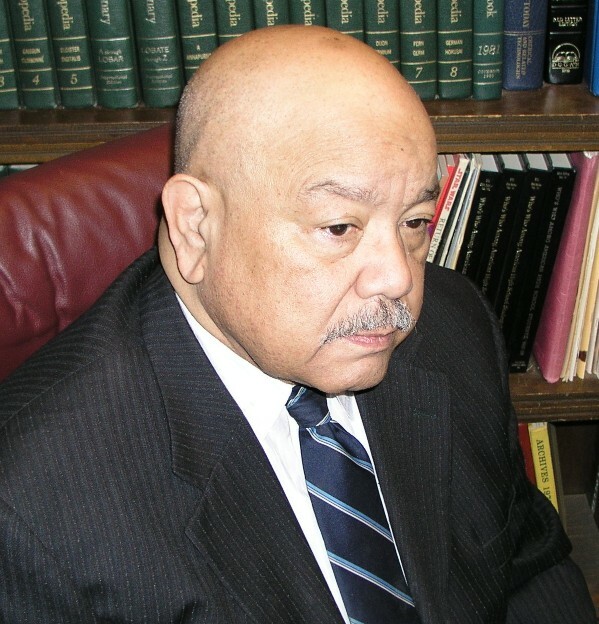 He serves as the editor-in-chief, editor and associate editor of a number of international medical journals. Dr Cho is also an international renowned grant reviewer of the Hope Funds for Cancer Research (USA), Cancer Research (UK), MRC Research Grant (UK), Health Research Board (Ireland), Science Foundation (Ireland), Istituto Toscano Tumori (Firenze), The Foundation Fournier-Majoie for Innovation (Brussels), National Medical Research Council (Singapore), The Medical Research Council (South Africa), and Academia Sinica Investigator Award (Taiwan), etc. 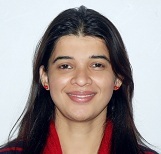 M.D, Anaesthesia & Critical Care Institute of Postgraduate Institute of Medical Education and Research, Kolkata, India. 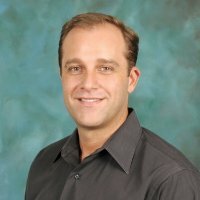 Dr. Marco Curreli is the Founder, President, and Chief Development Officer of Omni Nano, a non-profit organization entirely dedicated to nanotechnology education. 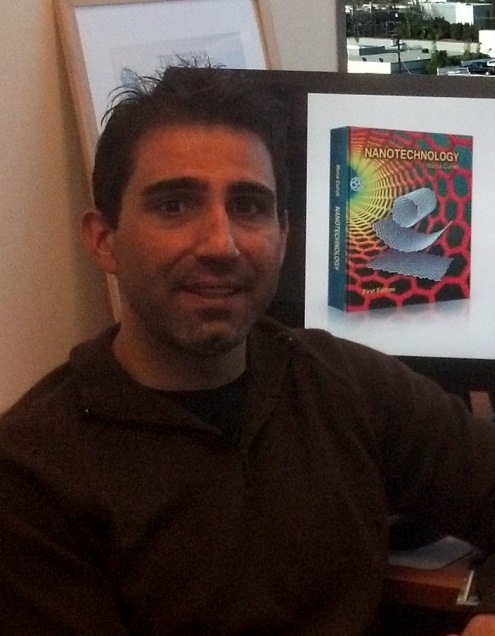 Prior to founding Omni Nano, he worked in the biomedical and surveillance industry developing nanotechnology-based sensors for biological and chemical analytes. 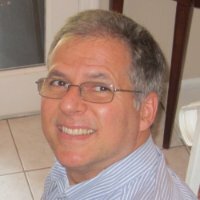 He regularly consults for his former employers and other tech companies on matters of technology, intellectual property, and grant proposals. Dr. Curreli received his B.S. in Chemistry from the California State University of Los Angeles and his Ph.D. in Chemistry from the University of Southern California, where his graduate dissertation focused entirely on Nanotechnology. His full bio is available on LinkedIn. 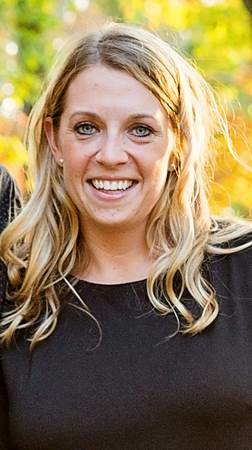 Stephanie (Gratton) Barrett is currently an Associate Principal Scientist and works in the Discovery Pharmaceutical Sciences group at Merck & Co, Inc.. She received her B. Sc. from McMaster University (Ontario, Canada) and her Ph.D. from the University of North Carolina at Chapel Hill in polymer science. During her Ph.D., her research centered on the cellular delivery of biocompatible, monodisperse, shape-specific polymeric nanogels produced using Particle Replication In Non-wetting Templates (PRINT) technology. Stephanie has authored numerous papers and patents in the field of nanomedicine. Dr. Bhattarai is a Cancer Nanotechnology Scientist and working as a Research Faculty in Department of Experimental Radiation Oncology at The University of Texas MD Anderson Cancer Center, Houston. He received doctorate degree in Bio-nanosystem engineering. Dr. Bhattarai’s primary research interest is to investigate innovative technologies that can directly benefit agriculture, environment and human health. Dr. Bhattarai’s research abilities through engineering concept include the design and testing of new materials that derive uniquely from nature and that allows to work within a multidisciplinary team applicable to food industry, pharmacy and health care in the path of bionanosystem engineering using diverse state-of-the-art techniques. 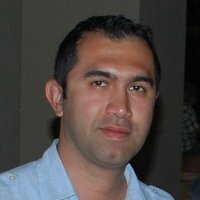 Bhattarai’s research experience has spanned unique interdisciplinary academic research initiatives in applied nano-engineering materials in challenging research areas such as cancer nanotechnology, pharmaceutical, environmental and bio-medical fields using diverse state-of-the-art techniques. Dr. Harsh Chauhan is an Assistant Professor at Creighton University, Omaha, NE. Dr. Chauhan received his Ph.D. in Pharmaceutics from MCPHS, Boston, MA. 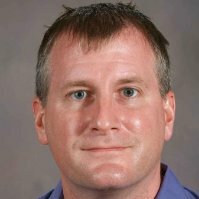 He worked as visiting scientist at Vertex pharmaceuticals and his professional affiliations include AAPS, ACS and AACP. 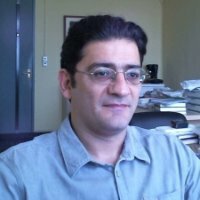 His recent publication includes “Correlation of Inhibitory Effects of Polymers on Indomethacin Precipitation in Solution and Amorphous Solid Crystallization Based on Molecular Interaction” in Pharmaceutical research and a book chapter titled “Factors Affecting Drug Absorption and Disposition” in “Pharmaceutics: Basic Principles and Application to Pharmacy Practice” by academic press edited by Dr. Dash et al. 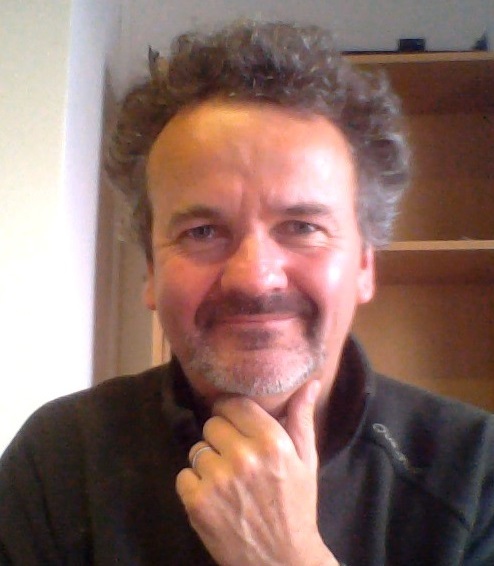 Dr. Alistair H. Kean studied Physics at The Universities of Strathclyde and St. Andrews in Scotland between 1978 and 1986. He was a research fellow at The Cavendish Laboratory, Cambridge University and also a Research Fellow at The University of Glasgow. His academic work encompassed nano-electronics, optical spectroscopy and opto-electronics. In 1992 he joined Sharp Laboratories of Europe in Oxford, UK where he ran the Advanced Optoelectronic Devices Group. Dr. Kean was a co-founder of Kamelian Ltd, a manufacturer of semiconductor optical amplifiers. In 2004 Dr. Kean became the Technical Director of Mantis Deposition Ltd. In 2013 Dr. Kean set up NikaWorks Ltd. NikaWorks is working with Johnson Matthey PLC and New Energy Investment Management as well as providing thin film and nanoparticle coating and research services. Witold Lojkowski graduated in physics at the Warsaw University, and obtained the Ph.D. degree in material science from the Faculty of Material Science, Warsaw University of Technology. He works currently as a Professor and as the Head of the Laboratory of Nanostructure for Photonics and Medicine in the Institute of High Pressure Physics, Polish Academy of Sciences. 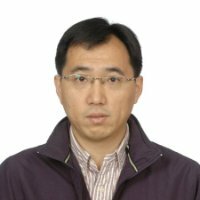 His interests include nanotechnology and material science, synthesis of nanoparticles and their applications in nanomedicine and photonics. He also teaches nanotechnology and materials science at the Faculty of Management, Bialystok University of Technology. Prof. Lojkowski is member of Domain Committee Materials, Physics and Nanotechnology (MPNT) at the European COST programme. Dr. Giovanni Baldi, born in 1960 in Florence (Italy). In 1987 he carried out research in the field of material science, glass, ceramics and biomaterials. In 1989 he assumed responsibility for the Chemical Laboratory of Colorobbia Group. He also got a Ph.D. in Industrial engineering with a work on titania based nano-structured system for air de-pollution. 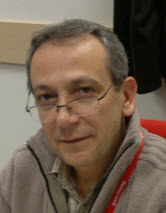 Since 1994 head of Ceramic Research Laboratory and in 2001 is Director of Colorobbia Research Center, CERICOL, in Vinci. 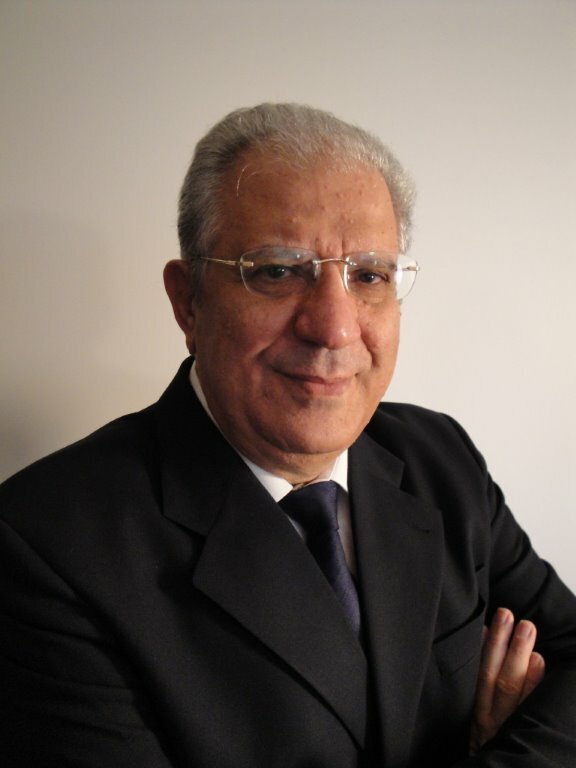 He’s in the Steering Commitee of Nanotech.it Society and in the board of Italian Society of Nanotoxicology. Since 2010 he’s Scientific Director of GRINT, Research Group for Tuscany Innovation. He is owner of 24 PCT patents and 95 publications in the field of glass, ceramics, glass-ceramics, functional coatings, nano-structured surfaces, synthesis of nano-structured particles, nano bio materials and drug delivery. 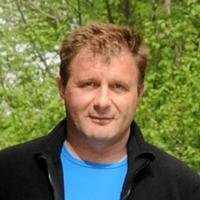 Dr. Paolo Bondavalli, Msc, PhD, Hdr is the Head of Nanomaterial team at Thales Research and Technology (CNRS/Thales, UMR137) and he is a member of the Nanocarb Lab. (joint team Ecole Polytechnique/Thales). His research has principally dealt with carbon nanotubes gas sensors and silicon nanowires for biological detection. 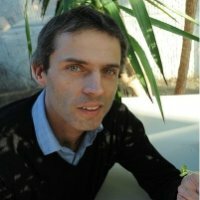 In the last two years, he is the first author of several scientific papers (see refs in project) dealing with CNTFET based sensors, supercapacitors and of 6 patents dealing with gas sensors, thermal management through CNTs, nanomaterials deposition, supercapacitors and memristor-like structures. Presently his work is focused on the development of new materials (e.g. graphene, cnts, nanowires) for the new generation of electronics devices and for energy storage applications and memristor. Dr Bondavalli has received his Hdr in 2011, at Paris-Sud on a work on “devices based on random network of carbon nanotubes”. 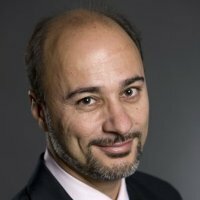 He is EU expert, and Vice-Chairman, for Marie Curie Fellowships (EIF, IIF, OIF, CIG, IRSES), NMP and ICT panel, for the French National Research Agency (ANR), EDA, Eureka and reviewer for IOP, ACS, IEEE, ECS, Elsevier, EPJ B, Bentham, Taylor & Francis... During the last five years, he has participated, also as coordinator, in several EU projects (concerning MEMS, MOEMS, CNTs, graphene, spintronics) and ANR projects. He is involved in the Graphene Flagship initiative. 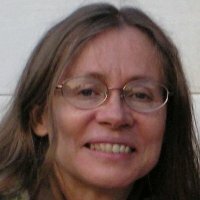 Coordinator/creator of Finnish-Brazilian Network of Excellence in Biomass and Renewable Energy (NOBRE), Finland, Brazil (www.nobrefibr.org). Expert for European Science Foundation, European Commission, Swedish Knowledge Foundation, Qatar National Research Fund, Research Council of Norway, Netherlands Organisation for Scientific Research, 30 scientific journals, 6 International Scientific Conferences. Dr. Gary Chinga Carrasco holds a Master of Science in Cell biology and a PhD in Chemical engineering. 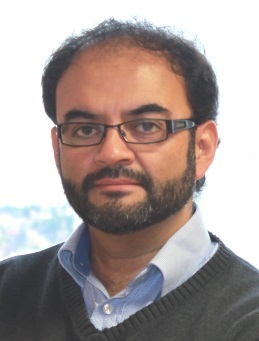 He is senior research scientist and project manager of the NanoHeal project, working with production of ultrapure nanocellulose, its interaction with wound bacteria and assessment of biocompatibility for biomedical applications. He has published 6 books chapters and 58 peer reviewed articles, in addition to over 50 conference contributions. He is presently the Lead scientist of the Biocomposites area at PFI. Dr. Haisheng Peng works as a professor in the Department of Pharmaceutics at Harbin Medical University, where he teaches courses of Chinese herbal formulation, Pharmaceutics and pharmacokinetics, and Drug discovery. Now, he is a Postdoctoral Fellow in the Department of Chemical and Biological Engineering at Iowa State University. He finished his first Postdoctoral training in Cardiovascular Pharmacology from Harbin Medical University in 2011. He got his Ph.D. in Neuroscience from Harbin Medical University in 2008. He earned his B.Eng in Pharmaceutical engineering and his Master’s degrees in Pharmacology from the Harbin Commercial University in 2000 and in 2003. 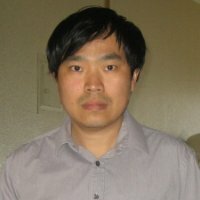 Dr. Peng has published many papers in top journals of the Pharmaceutics including Biomaterials and Journal Biomedicine Nanotechnology, and Journal of Controlled Release and serves as a peer reviewer for several journals. 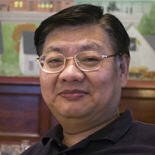 Dr. Peng’s areas of interest include Design of drug delivery system, Investigation of distribution behavior and mechanisms, Stem cell engineering, and Biomaterials. Octavian is a graduate of the University of Bucharest, Faculty of Physics (BEng, 1987). Following the graduation he worked in the R&D Institute for Nuclear Power Reactors (Pitesti, Romania), R&D Institute for Electronic Devices (Bucharest, Romania), and Institute for Microtechnology (now National R&D institute for Microtechnology). Between 1995-1996 he worked also as a Research Fellow at the Institute for Materials Science of the Hungarian Academy of Science (Budapest, Hungary). 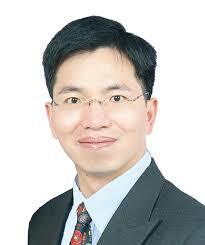 In 1997 he joined the Solid State Electronics Group in the Department of Electrical Eng. and Electronics at University of Liverpool (Liverpool, United Kingdom), as a research assistant. In January 200, he joined the Academic Staff being appointed as a Lecturer in the same department. Currently, Octavian is with Honeywell Romania ACS Bucharest Labs. Octavian's scientific output includes 3 awarded patents, 5 patents applications,more than 60 journal technical papers, 120 conference contributions and 10 contribution in books. 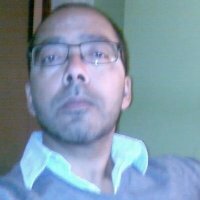 He is a Chartered Physicist (CPhys – IoP London), IEEE member (since 1991), and reviewer for AIP, IEEE, and Elsevier Journals in the fields of (micro/nano) electronic devices, thin solid films, materials physics and technology.